In the early hours of October 6, 1941, the SS Thistlegorm was bombed by the German Luftwaffe and sank off the west coast of the Sinai Peninsula. She was loaded with supplies for British troops fighting in the North African Theater of World War II. Today the 415-foot steamship is an exquisite underwater museum of WWII wartime artifacts, including vehicles, munitions, weapons and other paraphernalia. 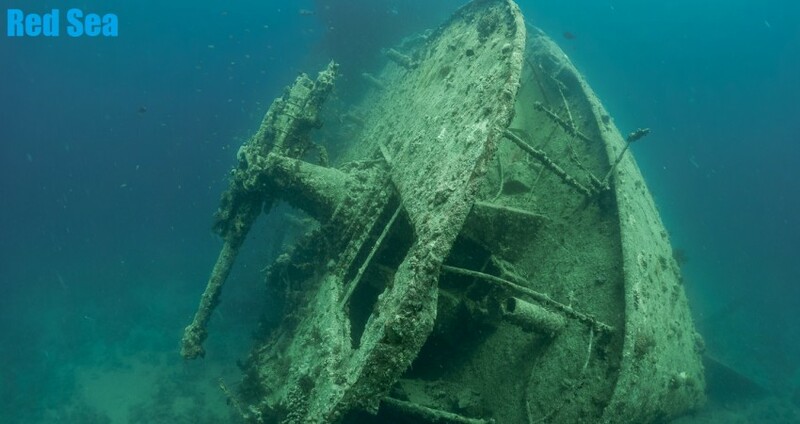 The SS Thistlegorm is regarded as one of the top 10 wreck diving sites in the world. Not surprising, given its well-preserved structure, wealth of WWII artifacts and the fact that it sits within recreational scuba diving limits. Her “discovery” is credited to the famous ocean explorer Jacque-Yves Cousteau, who documented his visit to the wreck with a film in 1955. Join us as Michaele Bergan shares her experiences of diving the wreck and learn how this ship — and her trove of trucks, tanks and trains — ended up on the bottom of the Red Sea for scuba divers to explore. Meet new dive buddies, reconnect with old ones, and talk all things related to diving! It’s sure to be a night full of food, drink and fun. Hope to see you there!